With the season fast approaching there are some details regarding the registration process that we would appreciate you taking the time to read. The 2018 Rotax Pro Tour Registrations will be open for Drivers ranked inside the Top 20 at 9:00am Friday 1st December 2017. Registrations will be open to all competitors from 9:00am Friday 8th December 2017. If a driver ranked inside the Top 20 and is again registering for the same class but fails to do so prior to 9:00am Friday 8th December, that number is then available to whomever registers for it first. PLEASE NOTE: Any registrations received from Drivers that did not rank inside the Top 20 of that particular category will be deleted. It will then be their responsibility to re-register at 9:00am on Friday 8th December 2017. 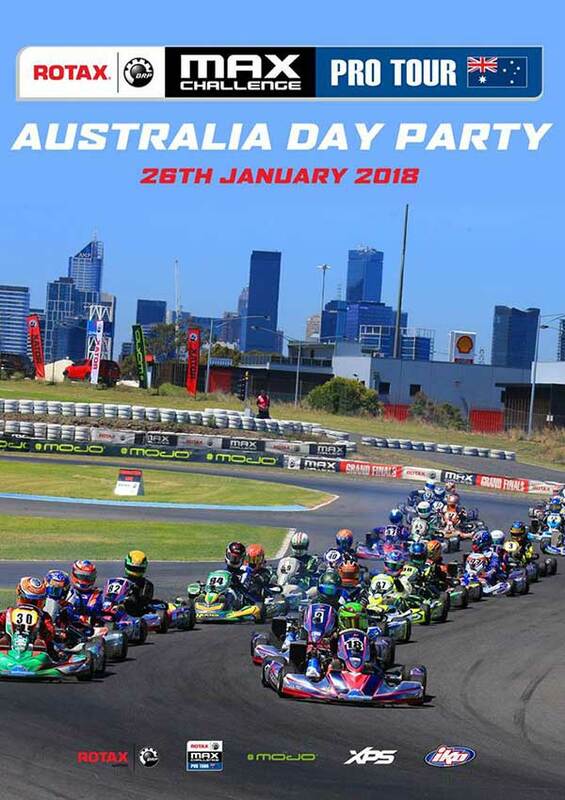 A reminder email will be sent prior to registrations opening with the link as well as on the day, however you will just need to go to www.rotax.com.au and click the “REGISTER” tab.